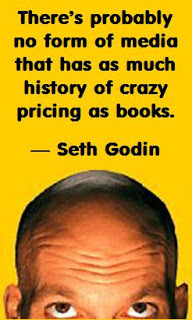 Seth Godin: How Much Should an Ebook Cost? How much should an ebook cost? This is the wrong question. The right question is: How much will an ebook cost? Because the answer isn’t up to one author or one publisher or even a price-fixing cartel. It’s up to the market, which is a far more complicated entity. There are no shoulds in the market, just reality. On one hand, the marginal cost of delivering a single ebook is close to zero. It might cost Amazon and B&N a dime to transmit it, but it certainly costs the publisher nothing. Except when there are no substitutes. If you want Elvis Costello to call you on the phone and wish you a happy birthday, he can charge you whatever he wants, because even though it costs him very little, you have no alternatives. If you want Elvis, well, there’s only one. Take it or leave it. In a market where the marginal cost is close to zero, prices tend to race to zero as well. 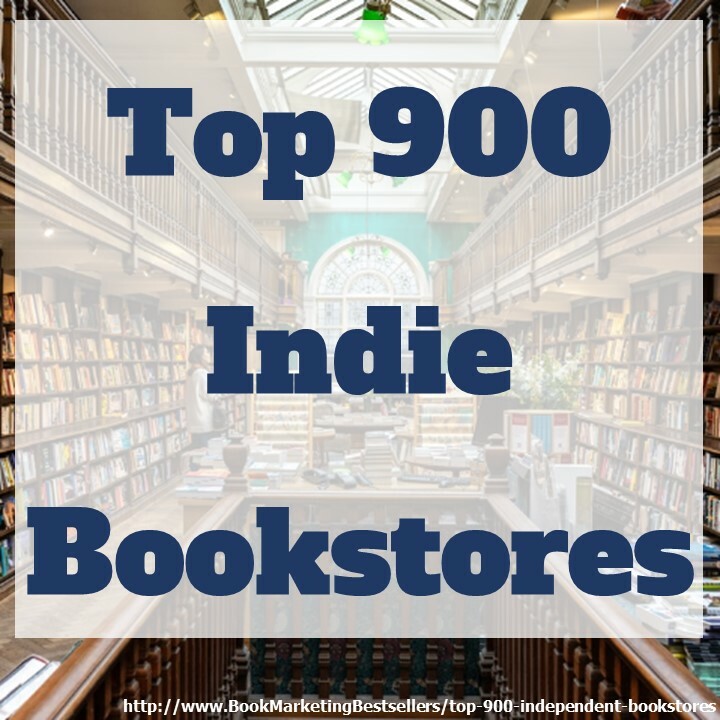 So our analysis begins with the notion that there will be at least two price points for books. One will be super cheap, perhaps a dollar, for ebooks where there are substitutes. Genre fiction, diet books, manuals, instruction guides, travel books—if you can’t tell them apart before you read them, then of course you should buy the cheaper one, all other things being equal (and those other things might include reviews, reputation, etc.). But what about books where there is no obvious substitute. A Neil Gaiman book, or a Tiger Mother, or even that one Ellery Queen book you haven’t read? Here, we need to take a moment and think about the nature of substitutes. Of course, there is no substitute for Neil. On the other hand, at $100 a book, most of us would make do and move on to our second choice. So there is a substitute, just not a perfect one or an easy one. For books that come with a provenance, with a brand we seek out, I think there are again two price points. One is for the book we need to read right now, the hot one, the one for which there is buzz. These books can demand a premium and probably will. Certainly less than $20 (a moral ceiling related to the price of a paper copy) and probably more than $10 (which is the floor set by Amazon as the price of a bestseller on the Kindle). In a moment, I’ll riff on how this buzz might come to happen more productively from the point of view of the publisher. For books that aren’t hot, that aren’t new or fresh or filled with buzz, it’s hard for me to see how profit and volume can be maximized at a price like that. All the data I’ve seen and produced in experiments shows me that trial and purchase and conversion goes up significantly at less than $10. Certainly, at zero there’s a huge boost: perhaps 100 or 1,000 times as many copies a day are sold at zero than at ten dollars. While zero gets you volume, you make nothing, so that’s not sustainable in the long run. I’m guessing that the market for backlist titles where there are possible substitutes is going to settle in at $7. Low enough to be less than $10, to indicate that this is a bargain, at least psychically, but high enough that selling a few thousand of a five-year-old title is just fine. Which leads to my guess/proposal for creating buzz, particularly for unknown authors with great books. That category (call them UAGB) is the most interesting in all of publishing, because it’s about buzz and breaking open a new idea/author. I would start those books at ZERO and raise the price a penny for every ten purchases until I got to $15 and then hold it there for three months. 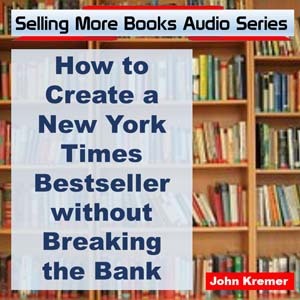 If the book really is great, the first 1,000 readers (who are easy to find, because they love to read and love a bargain and have to hurry before the price exceeds a dollar) either start raving about the book or they don’t. If they do, then the next few thousand readers are going to stampede along. Still a bargain, but moving fast. Now, by the time the book hits $15, it’s been read by 15,000 people. 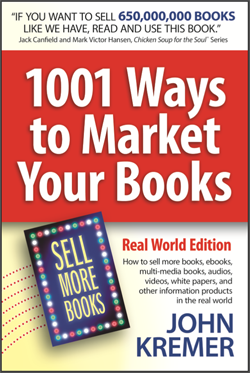 Understand, please, that in the book business, 15,000 readers in a week is a national bestseller, a huge hit. You’ve just created a new must-read author. There’s probably no form of media that has as much history of crazy pricing as books. There are $100 art books on the bestseller lists and 3 cent Chick tracts handed out every Sunday. Most of this is related to the fact that the marginal cost of a printed book varies so much (records, movies, and videogames vary not at all). Now that books are entering the same space as these other sorts of media, expect that the pricing follows suit. Seth Godin is the founder of The Domino Project and has written twelve books that have been translated into more than thirty languages. Every one has been a bestseller. He writes about the post-industrial revolution, the way ideas spread, marketing, quitting, leadership and, most of all, changing everything. 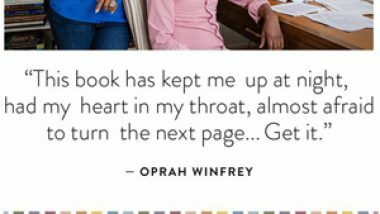 Oprah’s Book Club Rides Again!